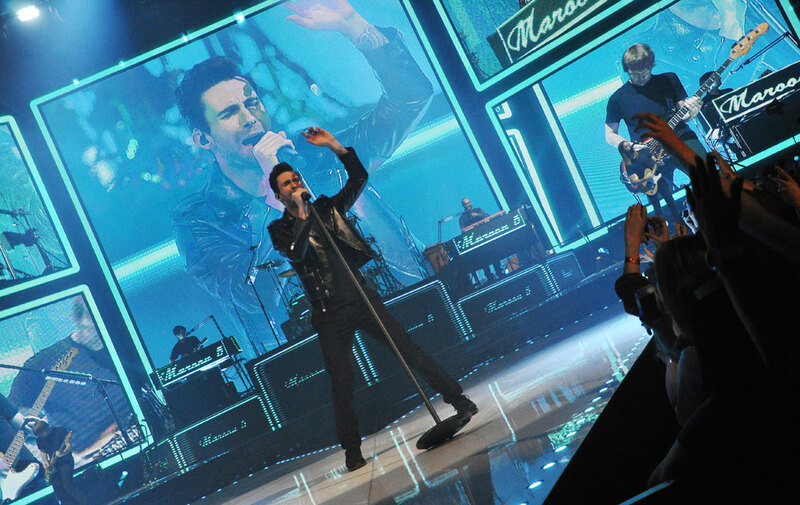 The Amway Center is the largest concert and event venue in Orlando. 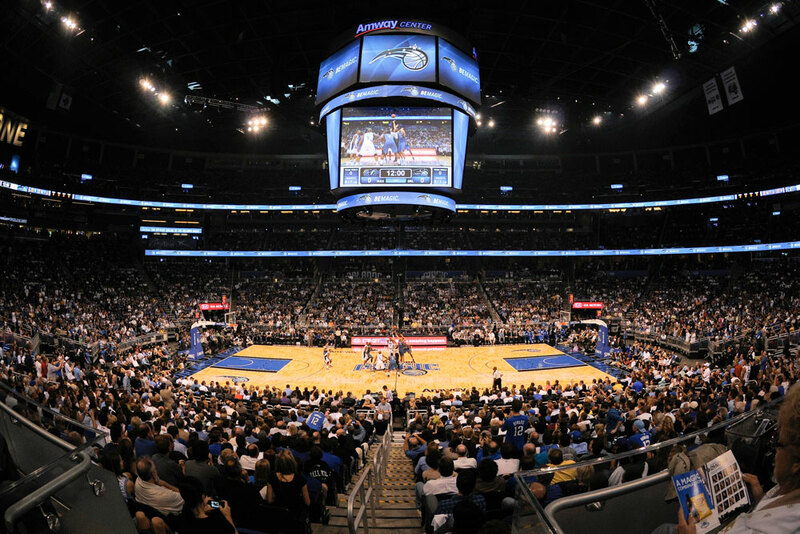 Located just a block from Church Street's nightlife and the urban hustle of downtown Orlando, the Amway Center is a great place to see an international music superstar, a cultural performance, or an exciting Orlando Magic basketball game, Orlando Predators arena football, or Orlando Solar Bears hockey. The arena opened in 2010, and holds approximately 18,000 people. There is an attached pay-per-event parking garage, and there are paid parking areas around the arena. Within the arena are restaurants, concession areas, and vendors. The box office is located indoors for the convenience of arena guests. Located in the north-east corner of the stadium is the One80 Grey Goose Lounge. This upscale drinking experience is 100 feet above street level, and offers a beautiful view of downtown Orlando. The lounge is open to event attendees during concerts and sporting events. 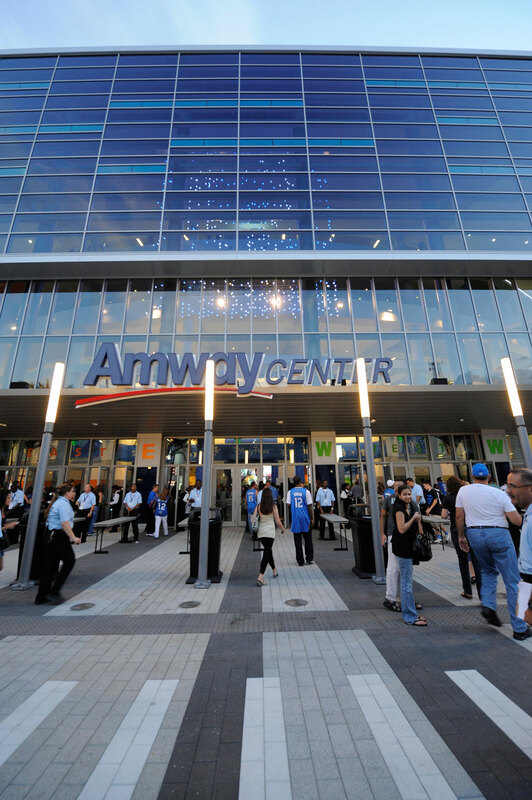 The Amway Center is located Downtown on Church Street just west of I-4.